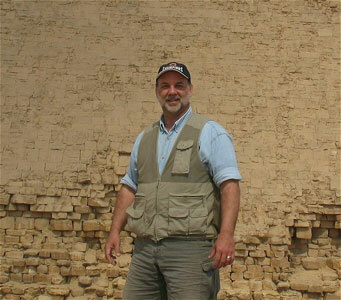 Edward F. Malkowski, has a lifelong interest in history, particularly ancient history with a special interest in philosophy and the development of religious beliefs from ancient to modern times. With the opinion that the ancient biblical stories in Genesis were based on historical fact, during the late 1990's he began investigating such a possibility which led to his first book Sons of God - Daughters of Men. This led to a deep interest in the origin of civilization, the curiously large monuments of Egypt's Old Kingdom, particularly the Sphinx, and the influence Egyptian philosophy and culture exerted in the ancient world. Two more books were the result: Before The Pharaohs and The Spiritual Technology of Ancient Egypt. Malkowski, whose professional background is finance and business administration, is also a software developer with interests in business strategy and philosophy as it relates to the advancement of technology. Quantum Philosophy and the Ancient Mystery School, Today’s New Science Philosophy – Old or New?